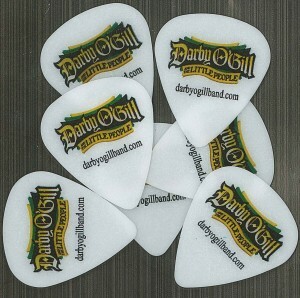 Check out these awesome custom picks made for the band Darby O’Gill and the Little People. 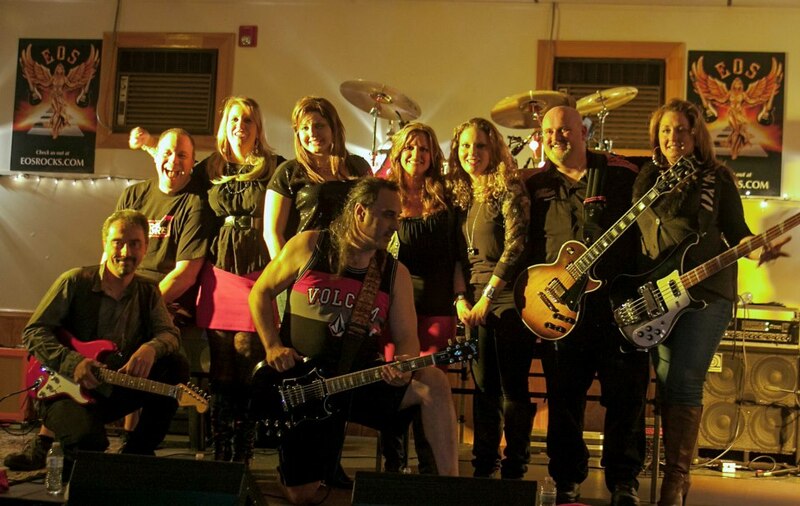 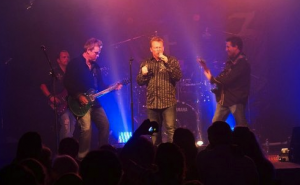 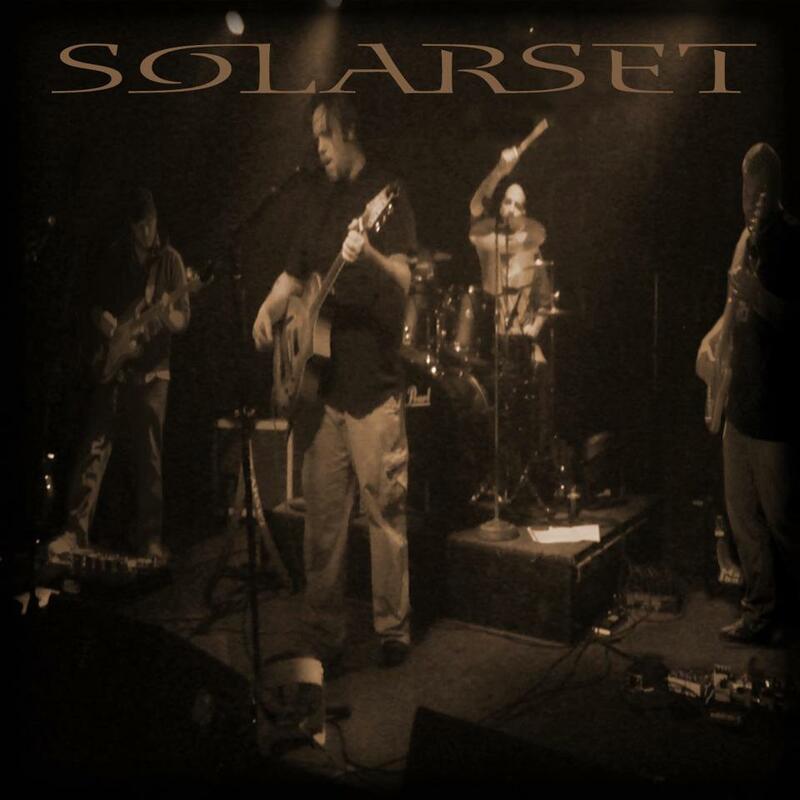 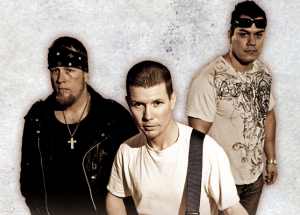 The band has been performing Traditional Irish, Celtic punk and other various genres in the Las Vegas Pub scene for close to 11 years. 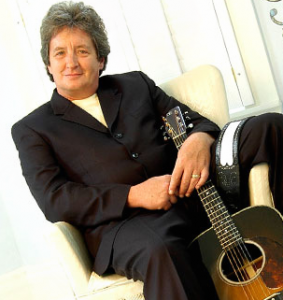 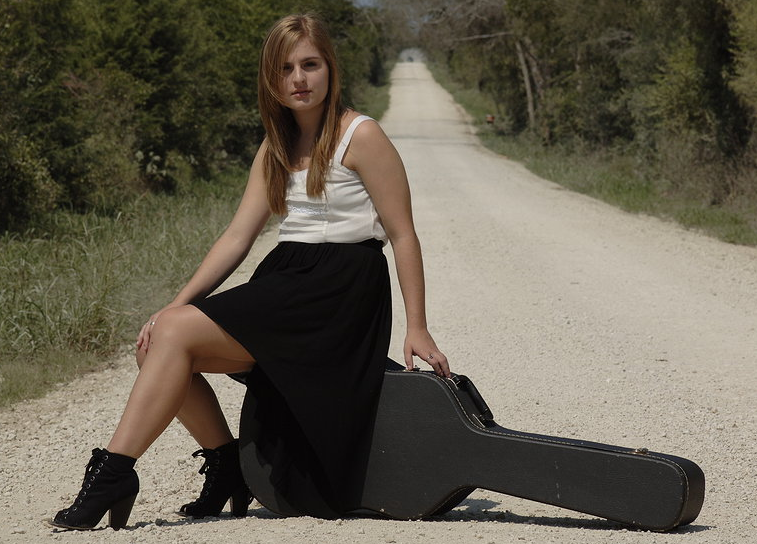 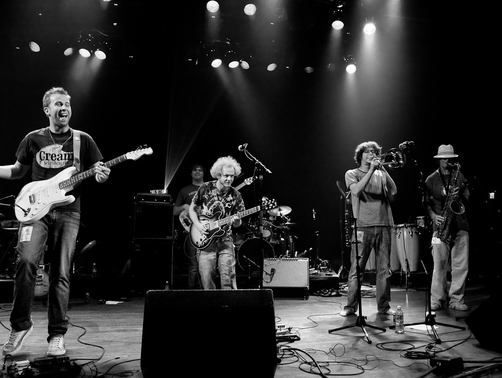 Their goal is to make their audience’s drinking experience the best time they can barely remember 🙂 To find out more about them, you can visit their website at www.darbyogillband.com, and they are also on facebook, twitter and myspace. 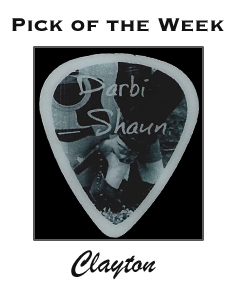 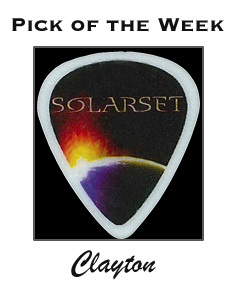 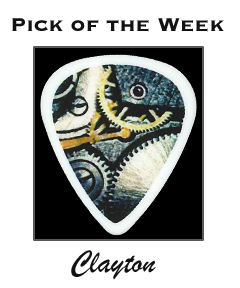 This pick design first caught my eye because of the name…same as the Disney film from 1959 starring Sean Connery. 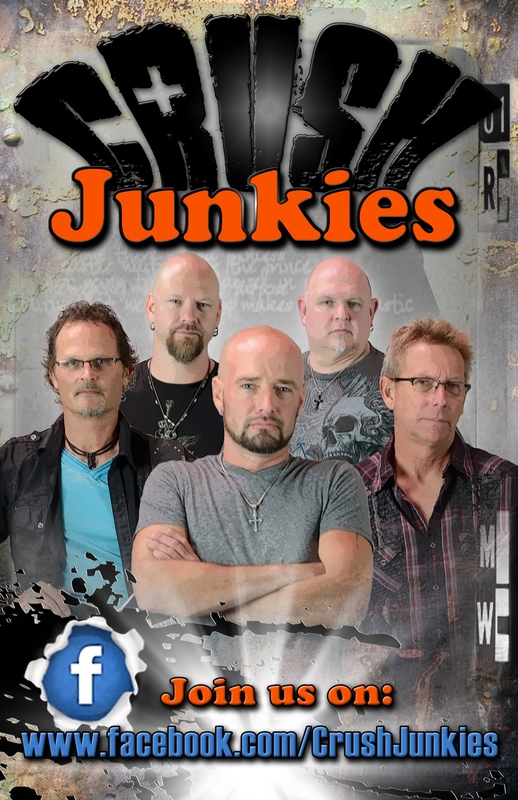 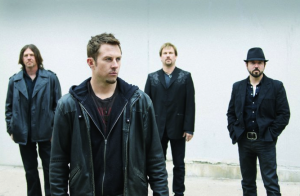 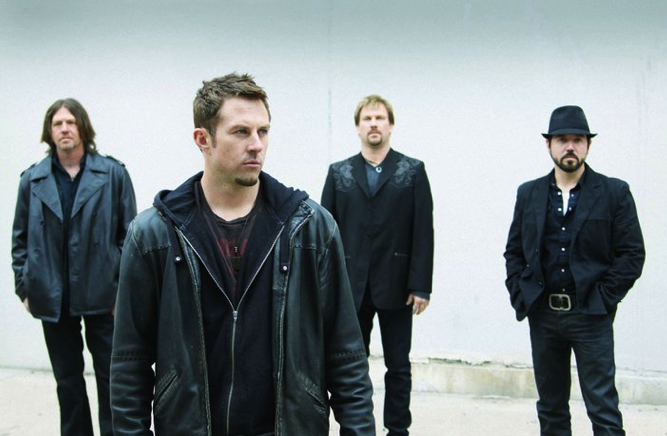 I think it is a clever name for a band that plays Irish and Celtic punk music! 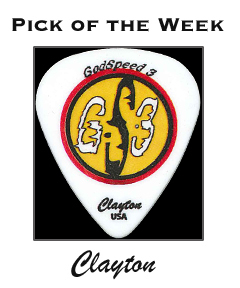 I also really liked the colorful and traditional look of the design itself, which was printed on our acetal material guitar picks. 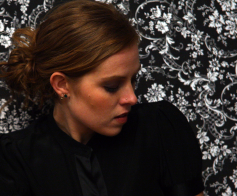 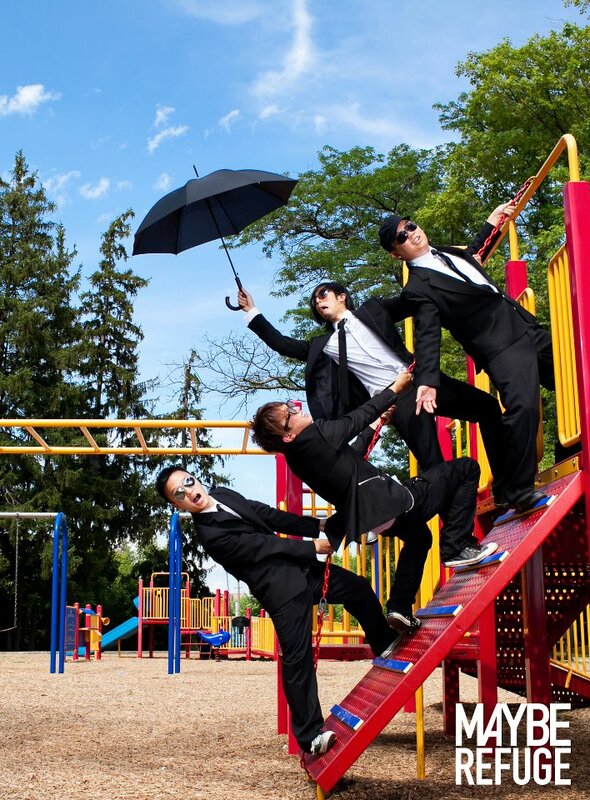 To learn more about Brothers N Arms, visit their site at: http://www.brothersnarms.net/!! 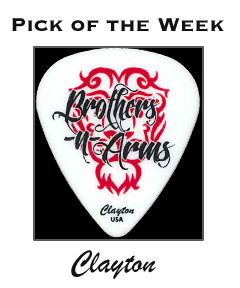 The Brothers N Arms picks were made on our white delrin pick material, and we love how it makes their intricate red and black logo really stand out! 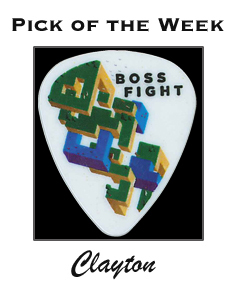 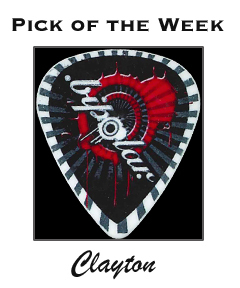 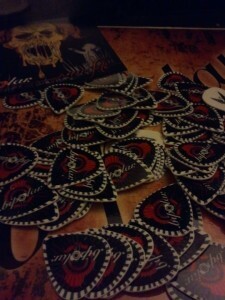 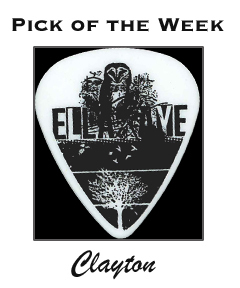 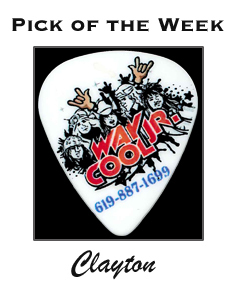 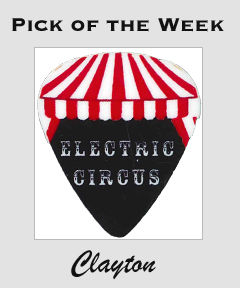 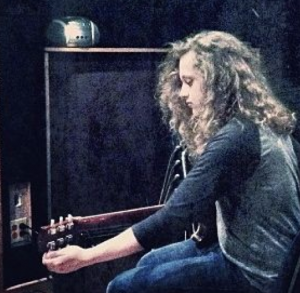 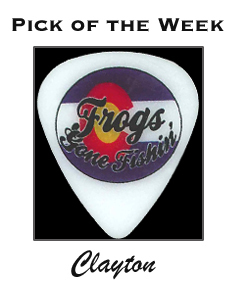 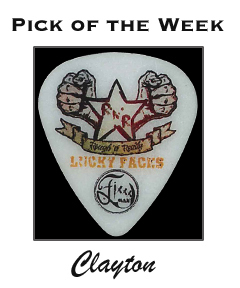 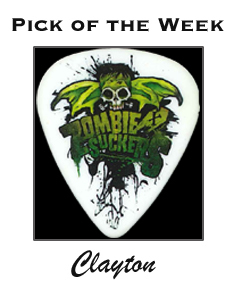 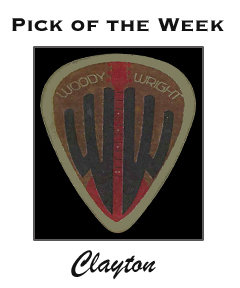 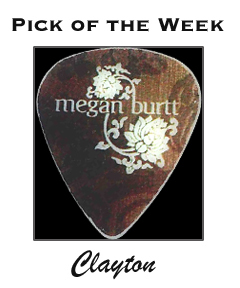 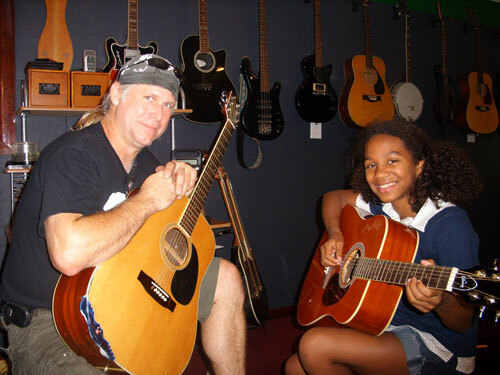 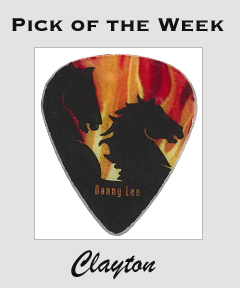 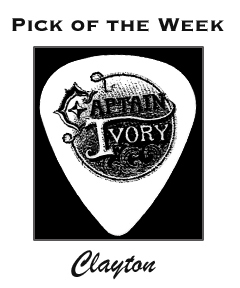 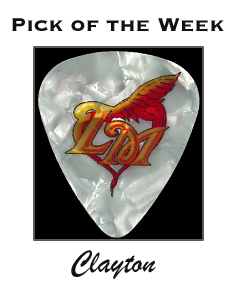 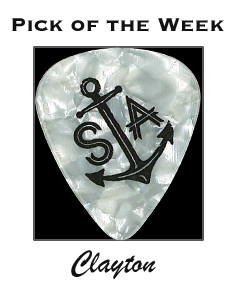 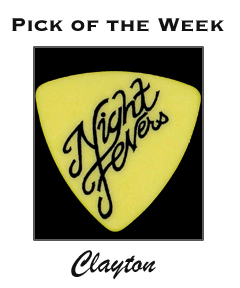 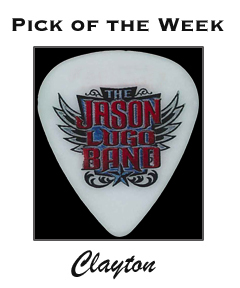 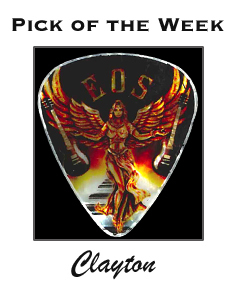 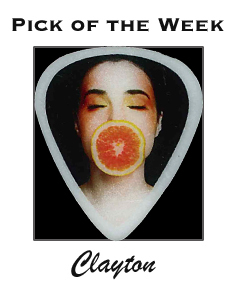 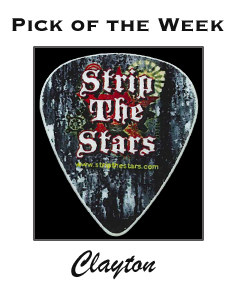 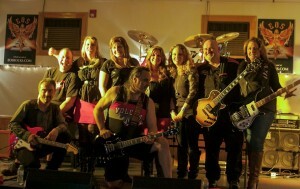 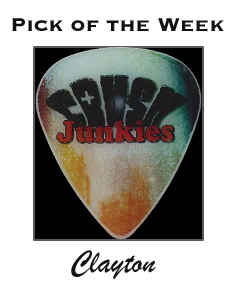 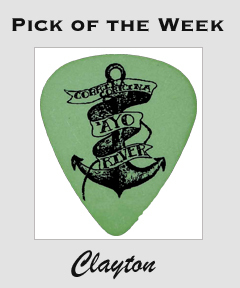 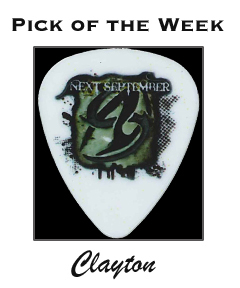 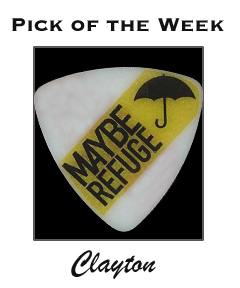 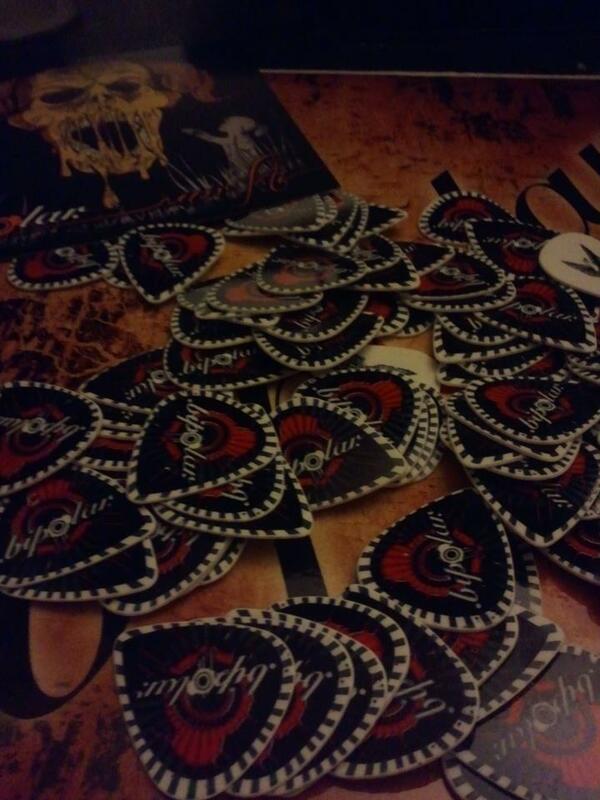 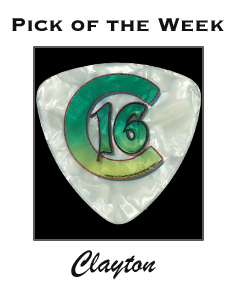 Order your own custom picks today at www.claytoncustom.com!